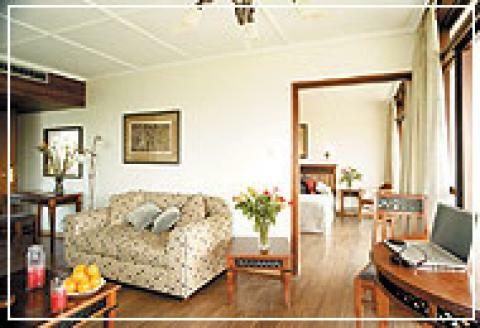 152 rooms and 45 full-service apartments set in a quiet suburb five minutes driving distance from downtown Nairobi. Amenities include conference facilities, two restaurants, a swimming pool, and a fitness center. Rates include breakfast. The Rains Are Here, Where Are the Promised Dams?